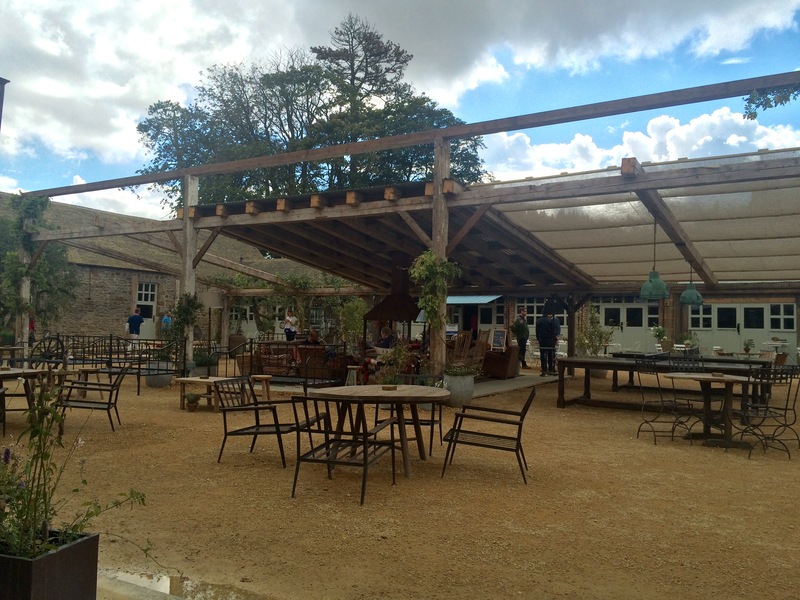 Levels of excitement were rather high in anticipation of looking around this wonderful new addition to the Soho House Group – Soho Farmhouse, near Chipping Norton in Oxfordshire. 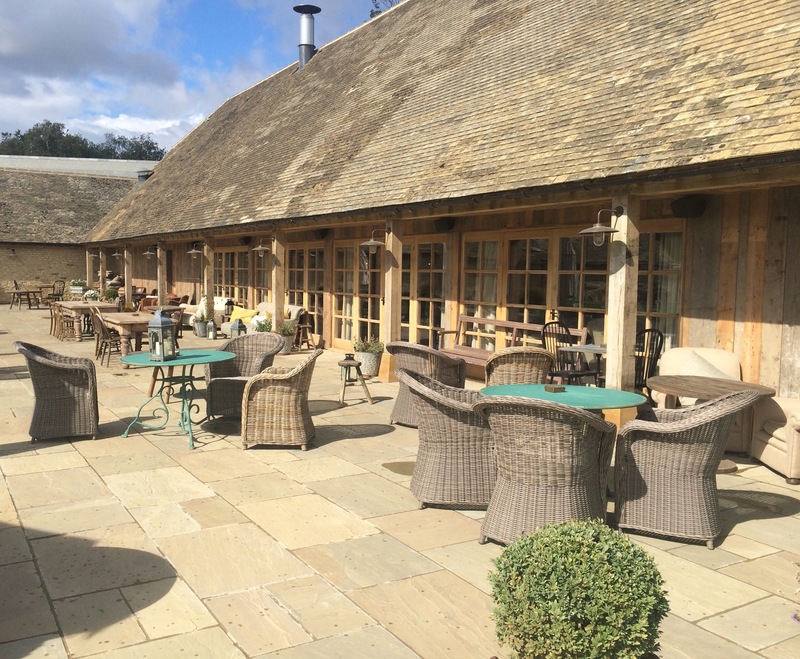 Looking around venues is pretty important to a wedding and event planner, especially ones that look like Soho Farmhouse and when you’ve heard incredible things, you know something special is in store. Boots and coats loaded in the car (well it had been raining heavily and we are off into the country! Being a farm girl myself, this is kind of like a standard Sunday outfit – Dubarrys and wax jacket – all prepared), Hannah and I set off on the hour trip to the Farmhouse. A pleasant journey and not too far from the M40, we meandered round a few country lanes and once the signpost had been spotted, drove off down a track towards our destination. Welcomed by two friendly ‘gate keepers’ at the Gatehouse, we drove through and parked up. Only electric vehicles are allowed on site – all part of keeping it sustainable and eco-friendly – so we were taken up to the main site in an electric milk van. Honestly, these are too cute. A beautiful duck egg blue/green (which is throughout the Farmhouse site) little milk van that are used to transport guests around. Genius! I seriously want one, not that I would get far, but they are rather cute and vintage. Right up my street! Dropped off at reception by the driver/porter, we were handed a map and given directions about where everything was located. You may wonder, is a map necessary…well…yes! The site is basically a mini village. The main yard and barns are located in the centre with a farmshop and deli, this then surrounded by the two big event barns and the stables (I lingered far too long here and completely fell for a beautiful horse called Gimley…genuinely want him!) 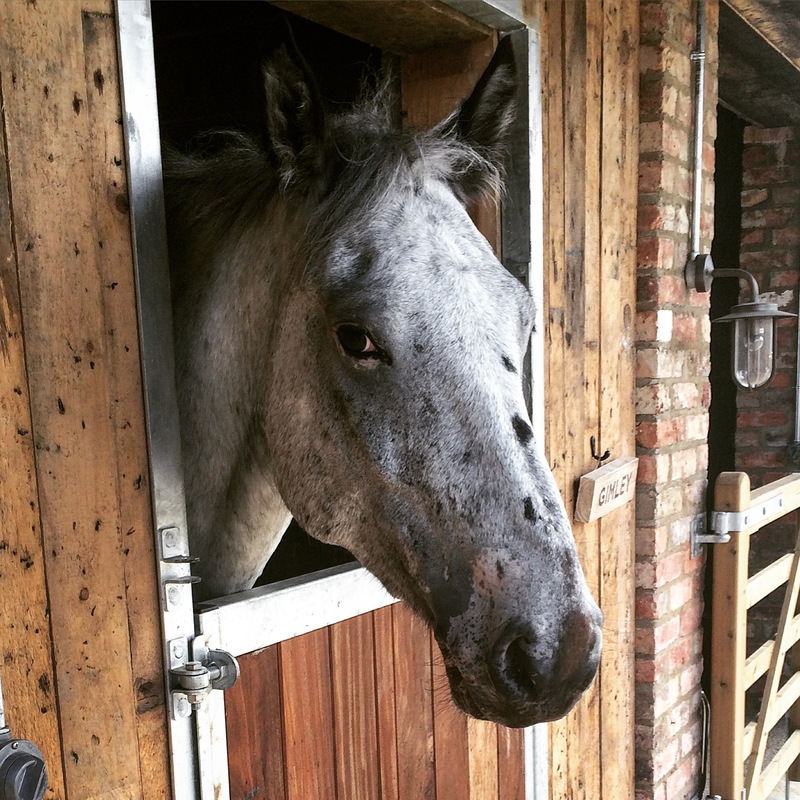 where you can ride and hack out – love that! On the other side of the yard were the Cowshed Spa, the gym, pool and sports/activities area. Some areas were still being built, but once everything has been completed, this place is going to have a serious WOW factor. Sign me up a membership now! Cabins and two stunning farmhouses surround the site on the 100 acres or so of land, each completely spacious and beautifully and thoughtfully decorated in a style that will leave you quite breath-taken and longing to come back again. The two main event barns are large and spacious and although the ceremony barn was currently set up as a temporary gym, you could really see the potential it has and the wonderful views. We went into styling mode, with all the wonderful things you could do – idea overload! The second barn, the Barwell Barn, more of the reception space, had a meeting in, but you could see the beautiful space inside and as we wandered round towards the back, the terrace behind was rather special. 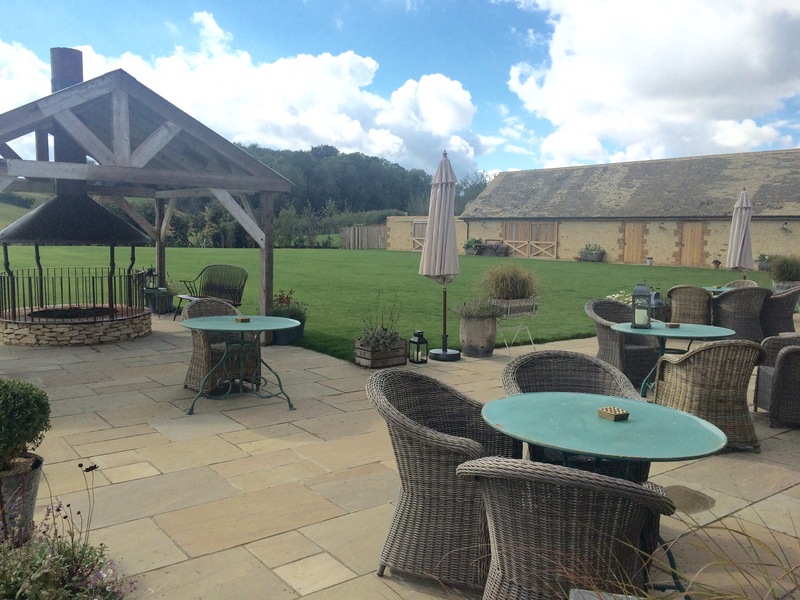 Wonderful views overlooking the marquee lawn, with a lovely gazebo type building and plenty of tables and chairs, ideal for a reception space outside and a great space for any event or corporate meeting breaks. The staff here are beyond friendly and helpful, relaxed, but professional. We sat down to soak up the atmosphere in the Main Barn and restaurant area and chose a comfy seat outside in the yard. The smell of a wood burner and that lovely smoky scent filled the air – kind of perfect on an autumnal day. Blankets and cushions abound, it creates quite the cosy and romantic space. A fresh loaf and yummy butter were served with our coffees and they were delicious! The menu was incredibly tempting and had some fresh, seasonal dishes on. It took a lot for us not to order, but luncheon elsewhere was awaiting us! I really didn’t want to leave, but that we had to do. So we hopped aboard the milk van, I waved a goodbye to Gimley, promising to return very soon (and I really will!) and we made our way back to our car, full of wonderful thoughts and ideas of all the wonderful things you could do there. 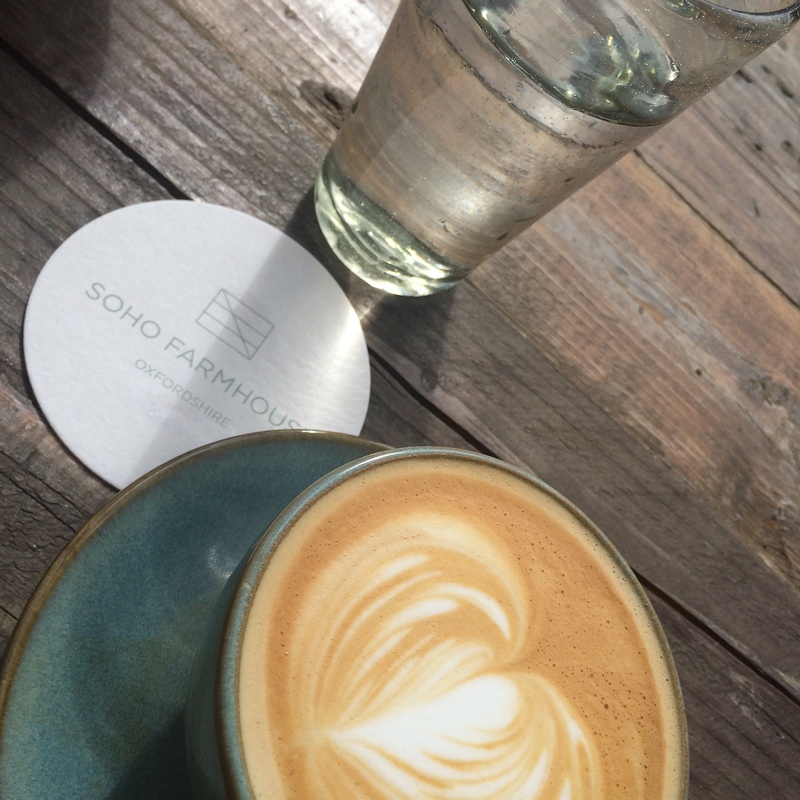 Soho Farmhouse is really quite special, even when it’s still a little unfinished. But when everything is built and completed, this really will be the ultimate country escape, bringing the typical Soho House style and service into the countryside! 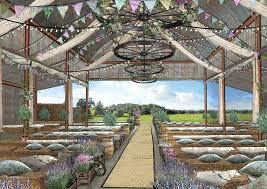 I think this would make a wonderful event space and corporate break venue and the real ultimate country wedding venue. With two beautiful barns, ample outside space and copious accommodation, this could be YOUR venue and in my humble opinion, it really would be a pretty special place to get married! Yes, I’m biased as I love an old style farmhouse and farmyard, but these are pretty wow and I would love to plan a wedding for a couple here, so if any of you are engaged and want a beautiful, stylish, unique and special place to wed, then take a look and get in touch with us at Goose & Berry. 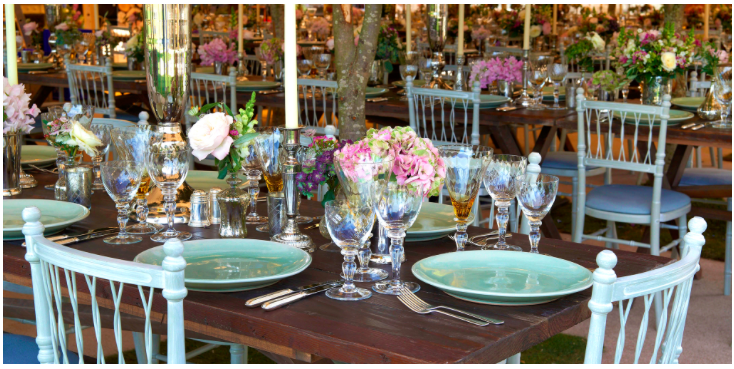 We would be delighted to help plan your wedding.